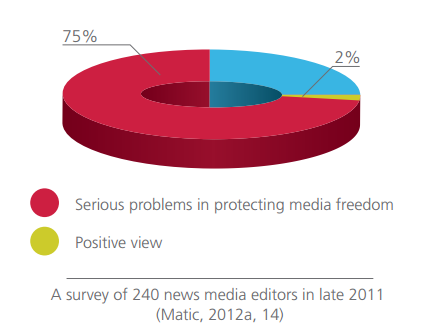 From WAN-IFRA's "Soft Censorship: Strangling Serbia’s Media," released January 2014. Some problems facing independent media never seem to go away. When I became associated with CIMA more than five years ago, my assignment was to write a research report about “soft censorship,” the practice by governments at all levels of using their advertising budgets to manipulate the media by punishing critics, rewarding friends, and forcing many journalists and media managers to engage in self-censorship. The report was followed by a presentation of the findings at CIMA and an op-ed column in the Washington Post. Here we are five years later, and the problem of indirect censorship continues to bedevil and threaten the media all over the world. In cooperation with CIMA and with support from the Open Society Foundations, the World Association of Newspapers and News Publishers (WAN-IFRA) has launched a series of reports examining the problem of soft censorship in several countries. 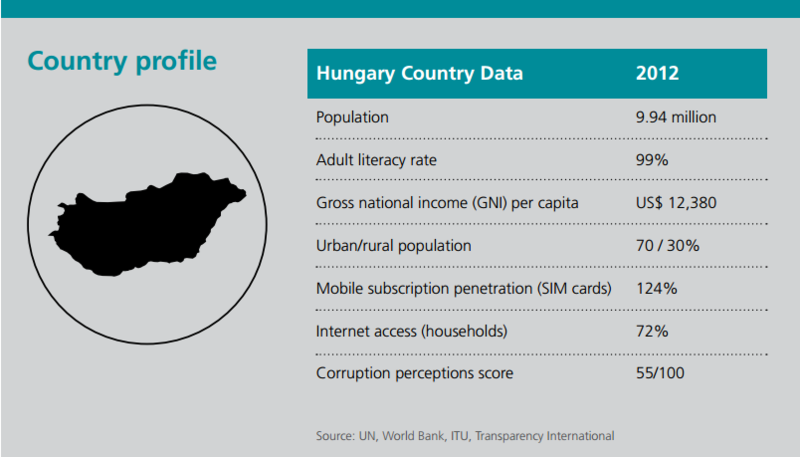 The first two, looking at the situation in Serbia and Hungary, were published this week. The findings of these papers are sobering–and discouraging. Governments still find it nearly irresistible to use their powers of the purse to bring news media under control. The media development and media freedom communities need to continue to monitor this and raise alarms as often and as loudly as necessary.